Despite demand for Sydney apartments dropping off following the Opal Tower cracks, more cladding fires, and jitters over the banking royal commission, one developer is feeling confident about the market. Crown Group Chairman and CEO Iwan Sunito is confident of solid growth in property prices in 2019, buoyed by strong economic fundamentals and a tight supply of new homes and finance for developers. “This year we will see resurging confidence in the Australian residential property market,” he said. Mr Sunito says all the fundamentals are there for growth and buyers are looking to the horizon. "Firstly, the economy is still very strong – we’ve had world-record consistent economic growth for 28 years, averaging about 3 per cent a year. “There is still a lot of wealth in Australia and people have strong employment prospects. The unemployment rate is at a historically low 5 per cent, according to ABS data, and we are set for massive wage growth to catch up to match the economic growth we have had consistently for nearly three decades. 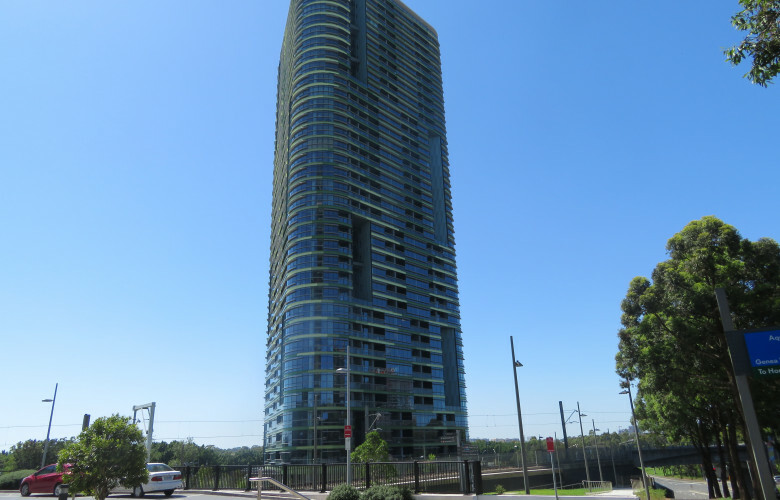 The Opal Tower incident has sparked widespread concerns about the quality of new developments and the approvals process behind high-rise apartment complexes in Sydney and across the nation. An interim engineering assessment suggested "localised structural design and construction issues" caused the crack in the months-old apartment block, with the tower needing "significant rectification works". Property analysts are predicting prices of off-the-plan apartments to slide, as buyer confidence softens. Earlier in the year, real estate agents with listings in the building reported optimistic buyers looking to cash in on the tragedy were making offers as low as $1. Pictured: Opal Tower. Image by WILLIAMS MEDIA. Herron Todd White's 2019: Predictions for Australia's Property Markets report highlights the fallout from the Opal Tower saga is likely to affect apartment sales, as buyers are concerned about the quality of construction. 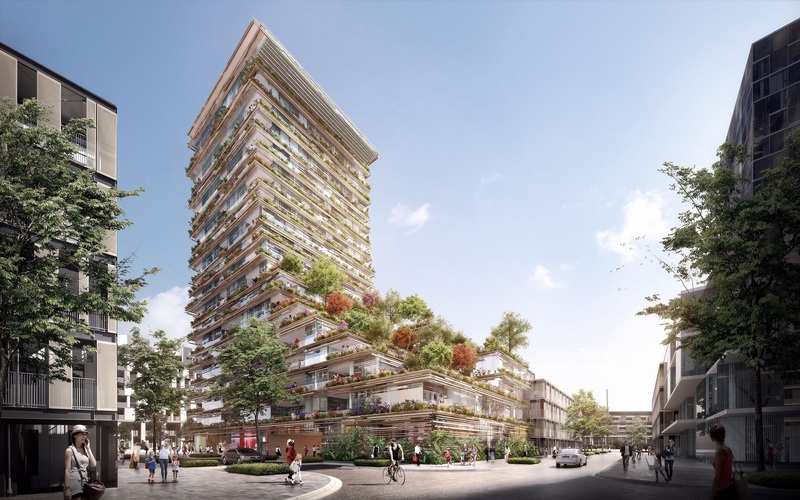 "The fallout from the Opal Tower in Sydney Olympic Park is likely to have a flow-on effect on sales of any off the plan units in Sydney, with greater concern over build quality adding to existing concerns of oversupply and values falling below contract prices," the report said. "Certain suburbs have a significant number of units due for completion in 2019 which could have a significant impact on prices and rents for units in these suburbs." New South Wales apartment approvals have fallen by 33 per cent over the last year according to ABS figures, and construction has plummeted by 40 per cent on new buildings, according to JLL's State Residential Apartment Market report. The report also highlights that conditions remain tough for developers to commence new projects. According to the report, there were 40,800 apartments under construction at the end of 4Q 2018, down from 44,300 at the end of 3Q 2018. JLL’s Head of Residential Research - Australia, Leigh Warner said it will remain very difficult to get new projects off the ground for quite some time. "There is even a risk that supply will fall sharply, given strong national population growth and that in a few years’ time we are talking about us not building enough again," Mr Warner added. “There is no question that preferences have shifted towards apartment living over time, in part due to affordability, but also just as we’ve increasingly embraced an urban inner-city walkable lifestyle in Australia. “So, while the current construction boom is over, we do still need to ensure that we keep building more apartments that we ever did prior to the current development cycle." Pictured: Construction has begun on Sydney residential apartment complex Mastery, by Crown Group. Image supplied by Crown Group. On the demand side, things also are not likely to turn around in a hurry. “It is great that APRA has taken the foot off the brake on investor and interest only loans. However, in the short term, it is not going to matter much at all because sentiment is still low and we still have to face the uncertainty of further tightening of credit conditions as a result of the Hayne Inquiry and a Federal Election where property tax issues are going to be front and centre. “But if we get through this period and some other global uncertainties, I expect that conditions in the apartment market will start to stabilise a little in the latter half of the year," Mr Warner said. Mr Sunito said Crown Group have seen the costs of development increasing year by year, with no signs of decreasing soon. “The cost of borrowing for developers has gone up, the cost of construction materials is rising and the speed of getting projects off the ground is slower. It is taking longer to meet the demand of presales that the banks require, which adds pressure to holding costs.